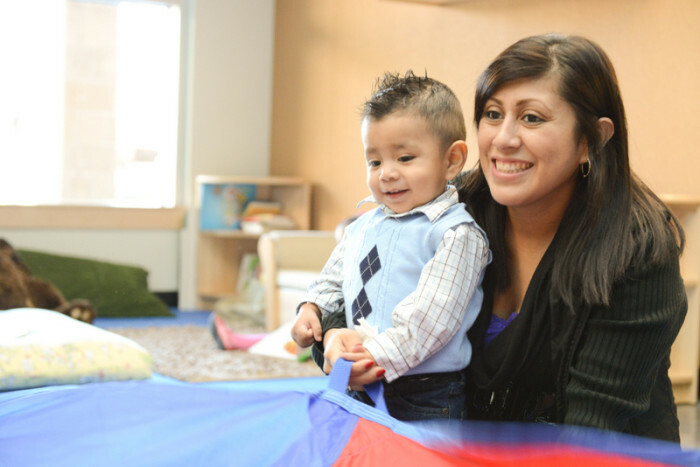 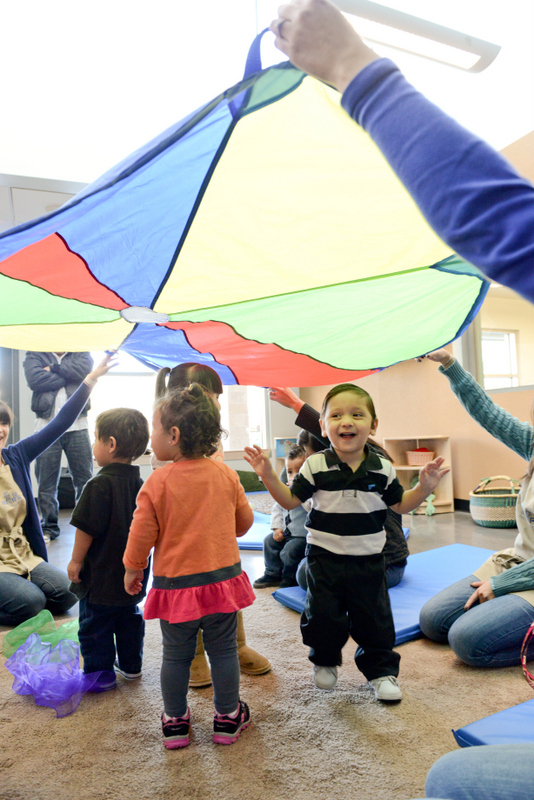 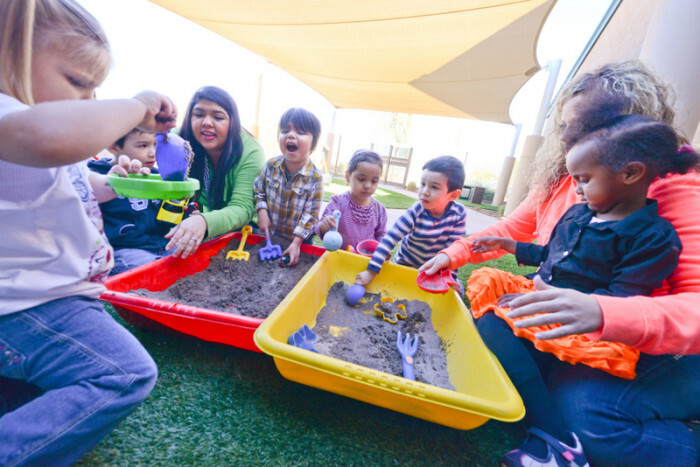 As the only Educare school in the southwest, Educare Arizona serves young children and families and is a model for the region showing the positive impact of high-quality early childhood education. 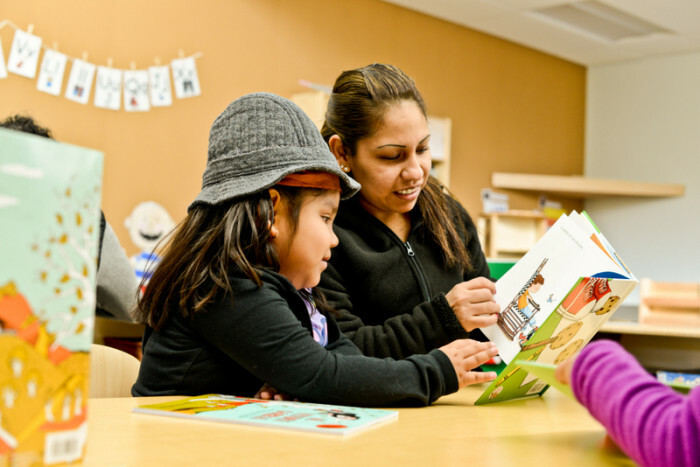 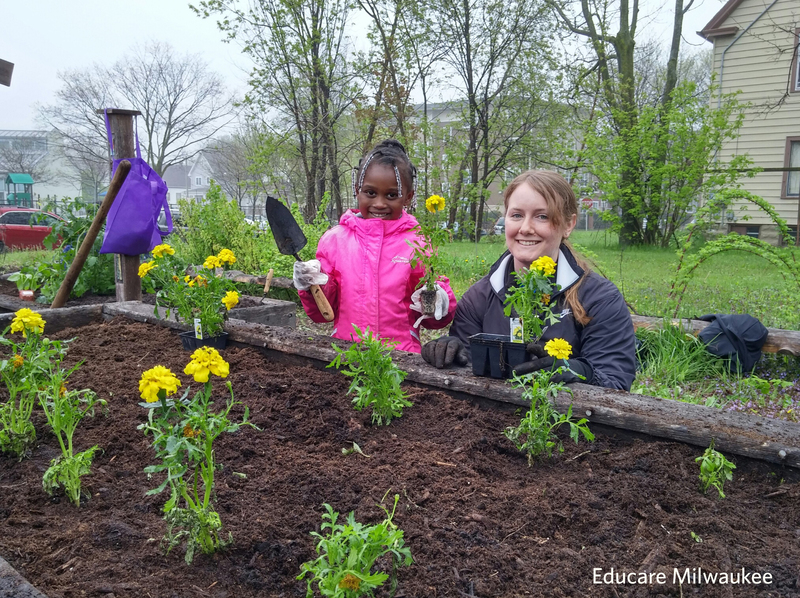 The school is located in the Balsz School District, which serves a culturally and linguistically diverse population, and is adjacent to Brunson-Lee Elementary School. 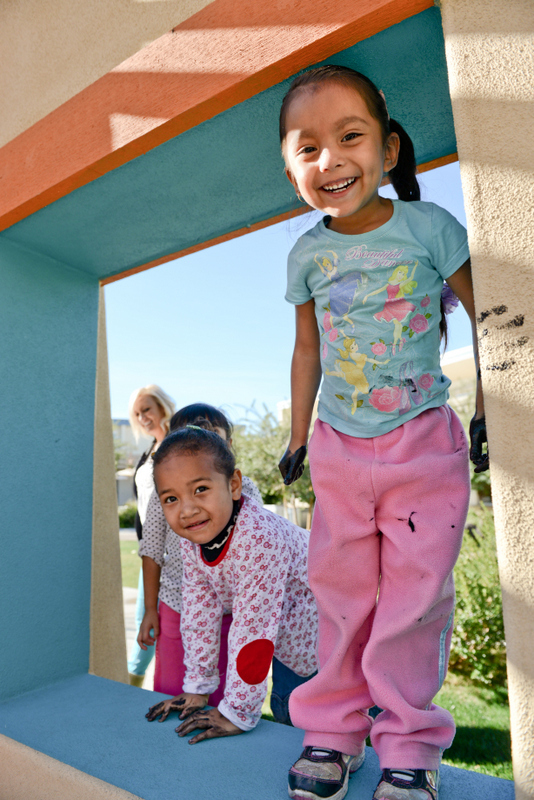 The school has an onsite health clinic, the Balsz Educare Arizona Center for Health (BEACH), which provides quality medical, dental and behavioral health services to Educare Arizona children and families as well as the surrounding community.